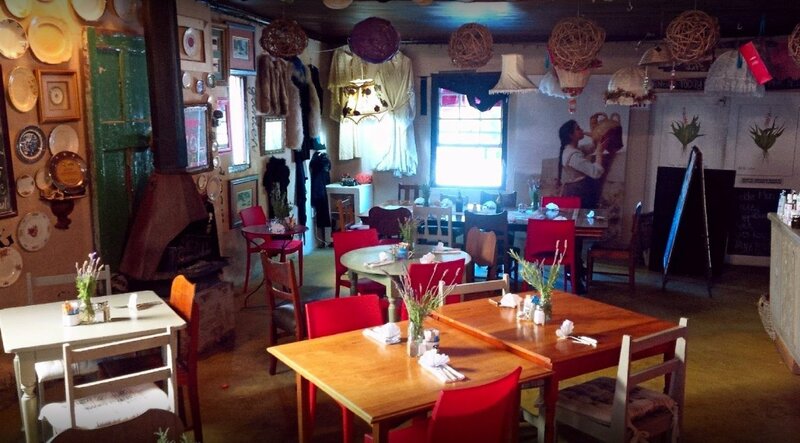 Restaurant in De Rust on the Garden Route. 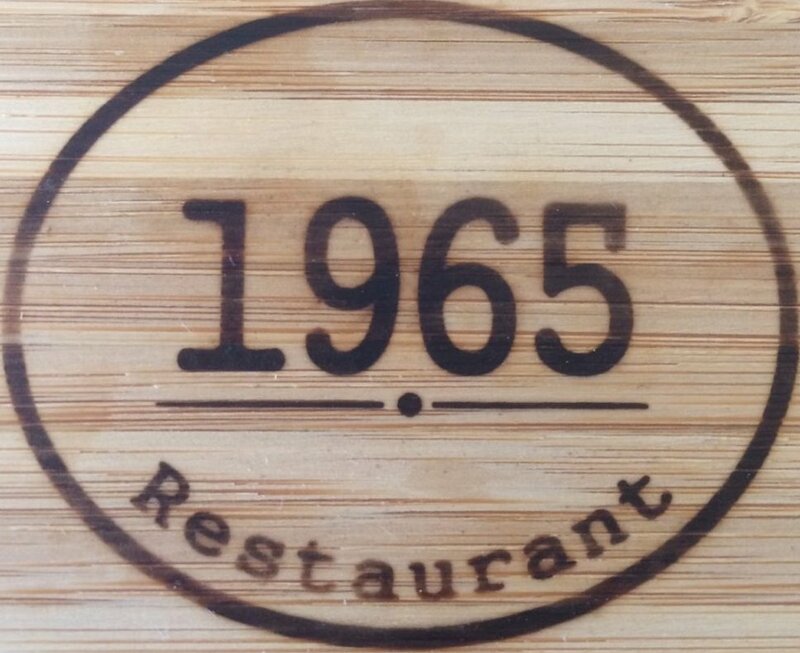 Visit our Restaurant today. Wide variety of meals available. PO Box 2884 Halfway House 1685 All major cities in S.A.
Garden Route Business Directory Listings for Restaurant in De Rust.